The aspirant investor is absolutely spoilt for choice in the modern world. While the digital revolution allows absolutely anyone to build an investment portfolio, not everyone has the expertise required to make it work and the novice is faced with many questions that need to be answered. You’ve probably heard people say that real estate is never a bad investment. This almost always true. Almost. If you think clearly, focus on established locations in stable countries with strong economies and an affluent population – think Europe – you are highly unlikely to lose money on real estate. There’s one issue though. Real estate and property have traditionally had a high barrier to entry. If you require a mortgage and need to go into debt to invest, are you really even making an investment? 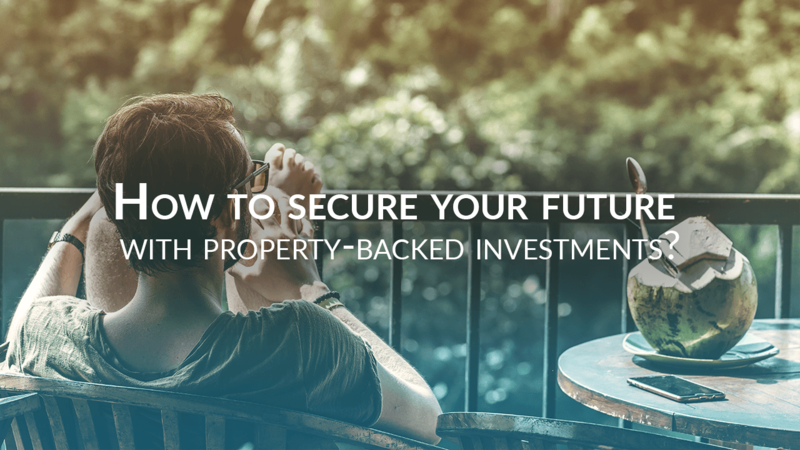 If you don’t have the cash to pump into buying a property outright or join a property investment group, this could be a sphere that remains closed to you. 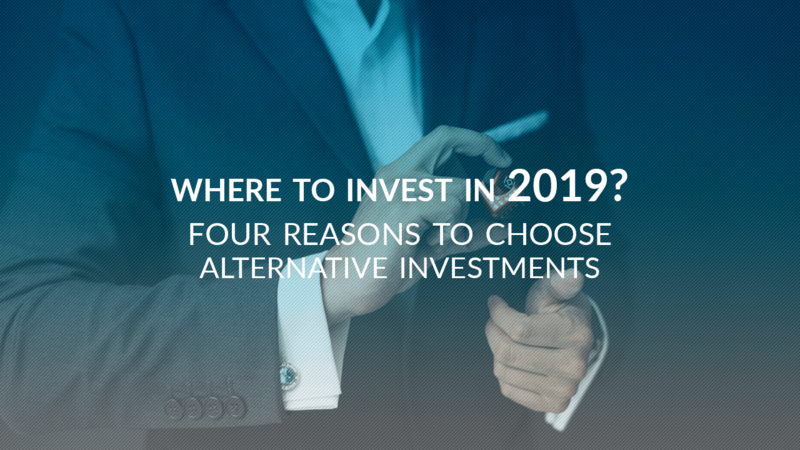 Many investors have never been exposed to the incredible opportunities presented by the world of alternative investments. Until fairly recently these opportunities were only available to large institutional investors, including endowments and pension funds, while the world of venture capital is generally completely closed off to the common investor. 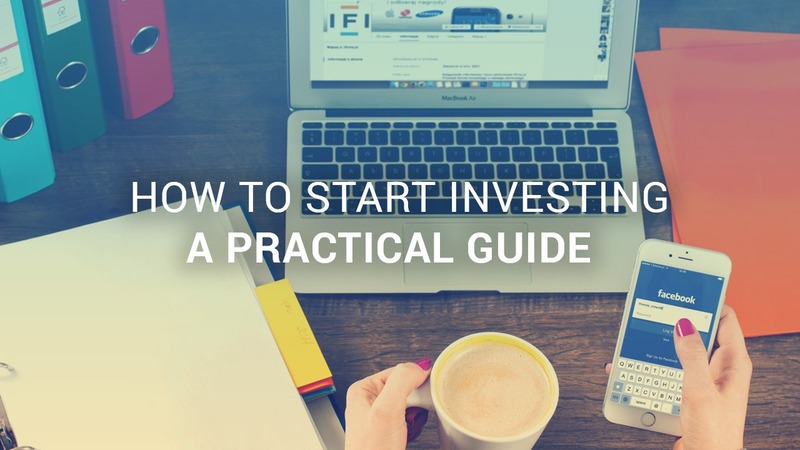 Are you eager to make investments and start growing your money but unsure of where or how to start? Have no fear. We can help. The world of investing can be daunting and opaque — you have to choose between stocks, bonds, mutual funds, commodities, real estate, art, currencies and much more. 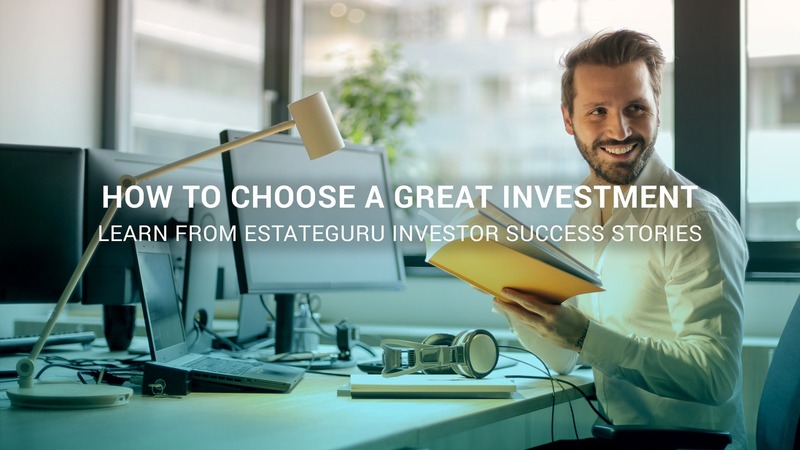 On top of the wide range of options, there’s also the fact that many of these investment opportunities have been made deliberately complicated and closed off, meaning you need to pay a middleman, usually a financial institution, to make investments on your behalf, which leaves you with less profit at the end of the day.